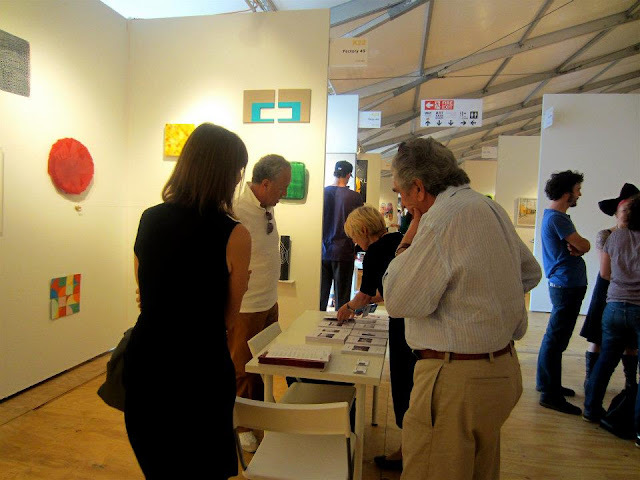 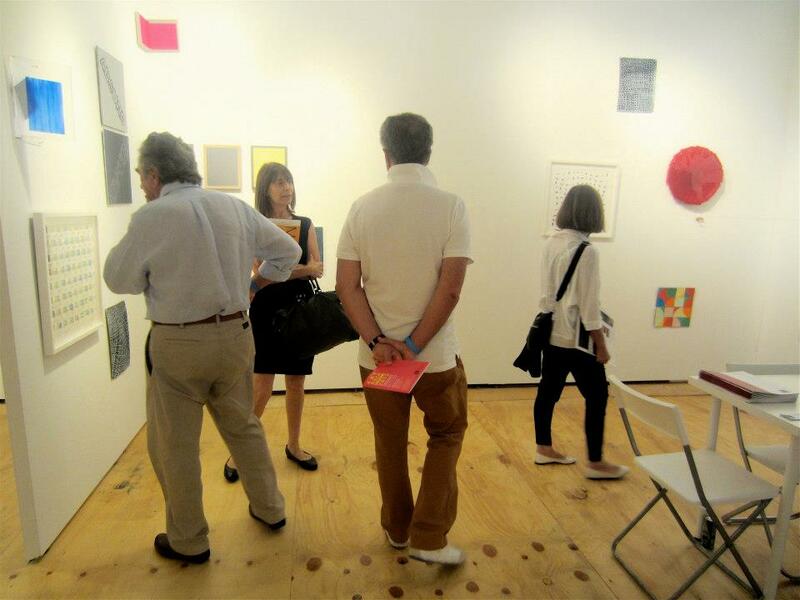 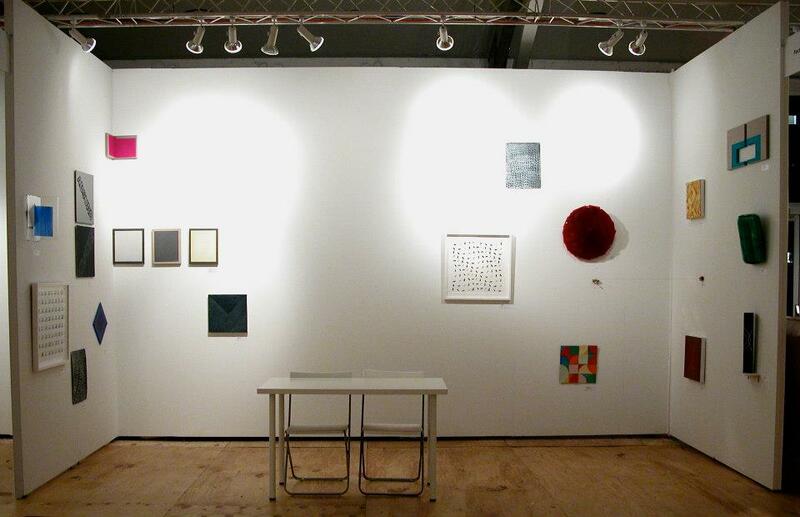 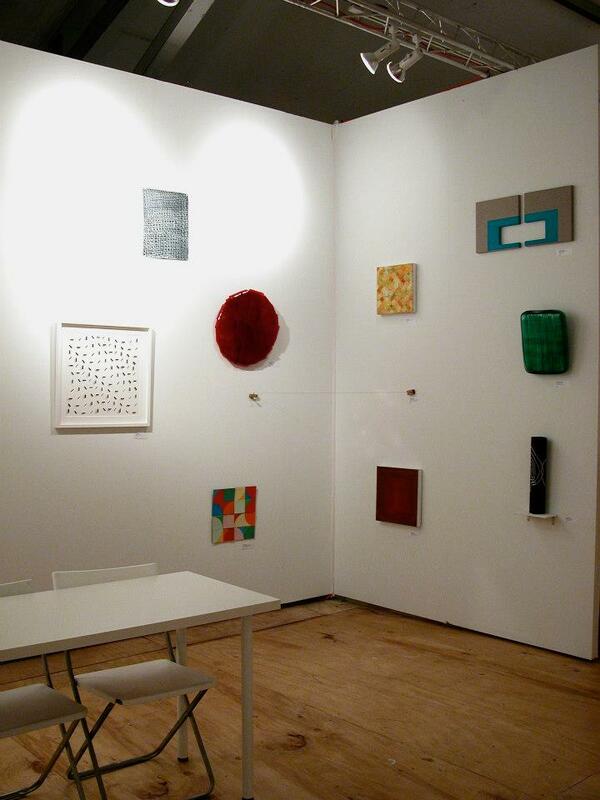 Factory 49 was invited to be part of the Scope Miami International Contemporary Art Show in December 2012. 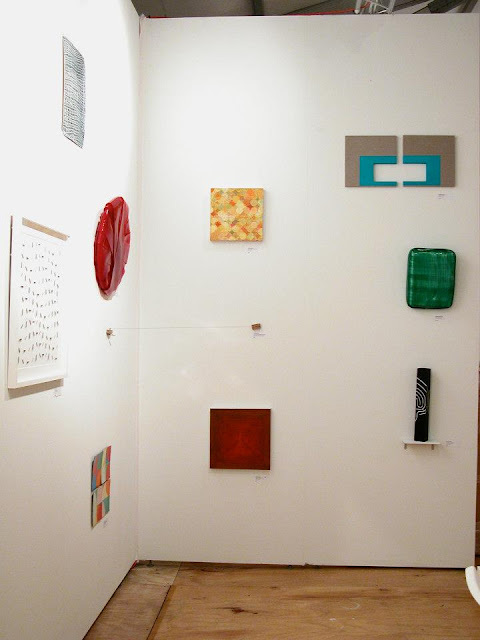 Ten artists participated - Pam Aitken, Louise Bylton, Lynne Eastaway, Franz Ehmann, Richard Kean, Wendy Kelly, Marlene Sarroff, Liz Shreeve, Chris Suttie and myself. 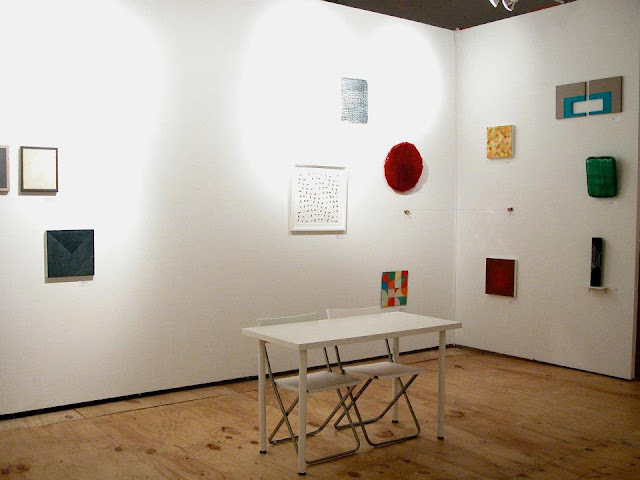 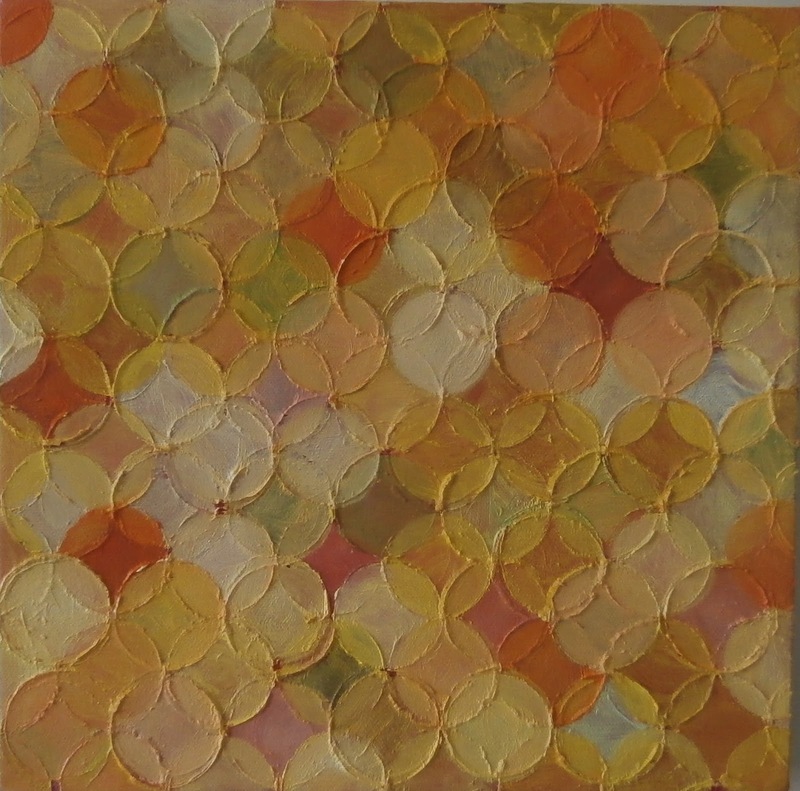 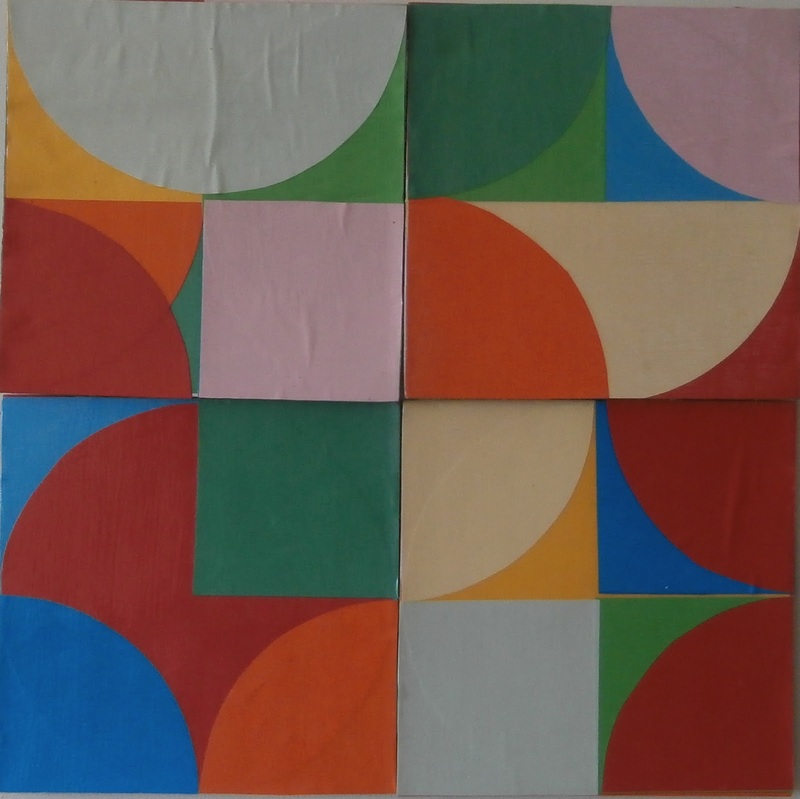 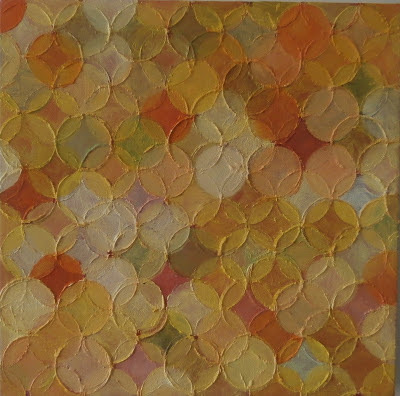 We each sent 2 works - I sent a small yellow circle painting and a paper and cardboard construction.